No essential oil. No artificial fragrance. 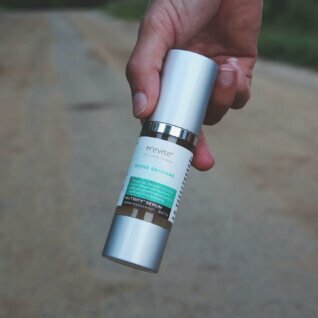 Vegan Skincare developed by Swedish and American dermatologists. As a result our products align with the majority of pediatric and neonatal care physicians. Many of these doctors recommend their patients avoid products with fragrance. Importantly, Previse ZeroFragrance Clinical Skincare is 100% vegan and ideal for shoppers suffering from skin problems. ZeroFragrance Clinical Skincare is perfect for patients with allergies or sensitive noses because there is zero artificial fragrance and zero essential oil. Our series includes MommyBalm StretchMark Cream. 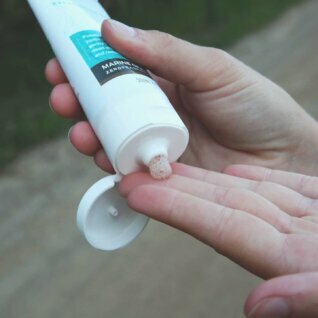 Because MommyBalm contains peptides, it helps prevent or reduce stretch marks. ZeroFragrance Clinical Skincare includes BodyMist vitamin E body oil. BodyMist is 100% organic and features sustainably sourced oils from around the world. Because it is organic BodyMist is good for our body and the environment. 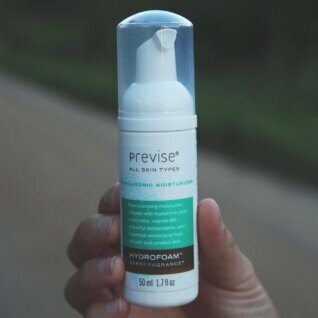 HydroFoam Moisturizer contains hyaluronic acid. 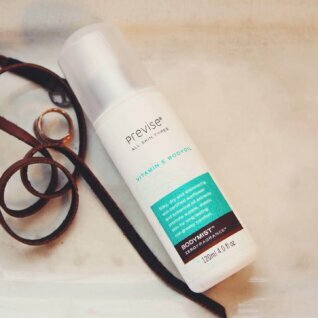 Therefore HydroFoam is good for tired and dehydrated skin. Our Purify Marine Face Wash contains marine algae. 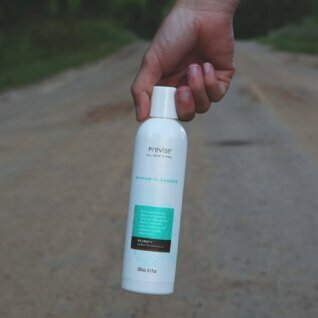 Consequently Purify helps hydrate skin while cleansing. SOS SkinRescue Skin Ointment Salve is 100% plant-based. 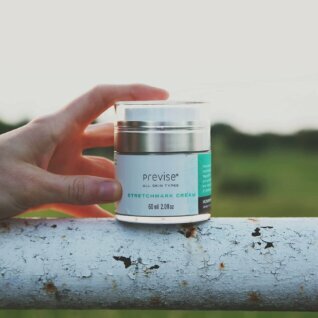 We refuse to use petroleum jelly and petrolatum in any of our products. As a result SOS Salve is good for mommy, daddy, baby and anyone in the family! Marine Granules Exfoliating Mousse includes natural jojoba beads and fossilized marine algae. Consequently Marine Granules helps gently remove dead, dull skin cells. Marine Granules is your buff companion. Please squeeze a little for light exfoliation. Or squeeze more for deep exfoliation.